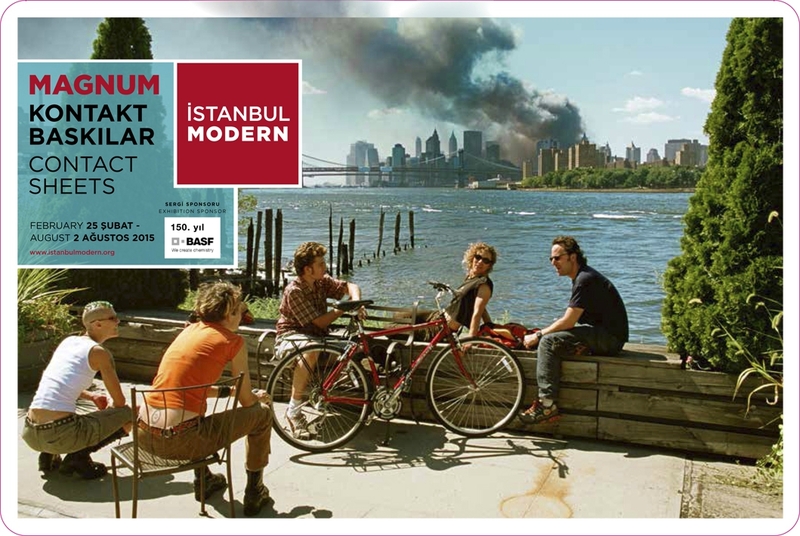 Discover a few contact sheets by Marc Riboud in the exhibition “Magnum Contact Sheets” in Istanbul Modern, from February 25th to August 2nd 2015. Share the post "Group exhibition “Magnum Contact sheets” at ISTANBUL MODERN"
Marc Riboud’s team invites to discover his photographs of China in the 13th arrondissement of Paris, at the occasion of the Chinese New Year, from February 18th to March 12th 2015. * Street exhibition 168-170 avenue de Choisy, 75013. Free access every day. * Exhibition in the City hall of the 13th, 1 place d’Italie, 75013. Free entrance, from Monday to Friday 8:30am-5pm and Thursday until 7:30pm. 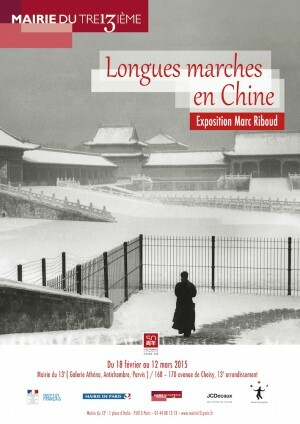 Share the post "“Longues marches en Chine”, exhibitions by Marc Riboud in the 13th arrondissement, Paris"